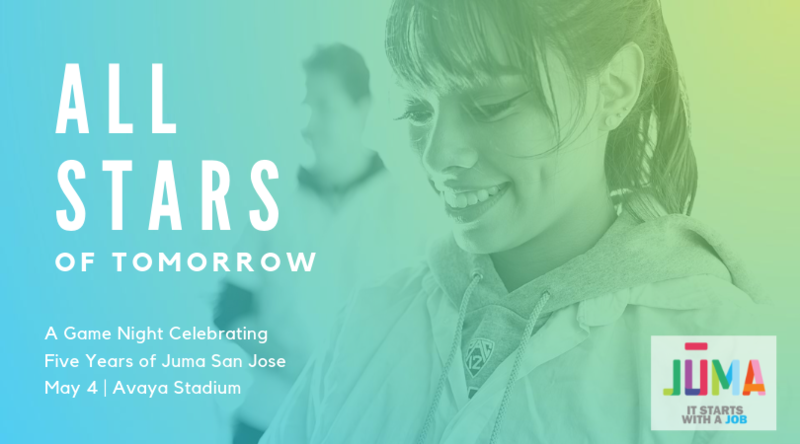 Too many young people want to succeed but lack the education, confidence and skills they need to get there. 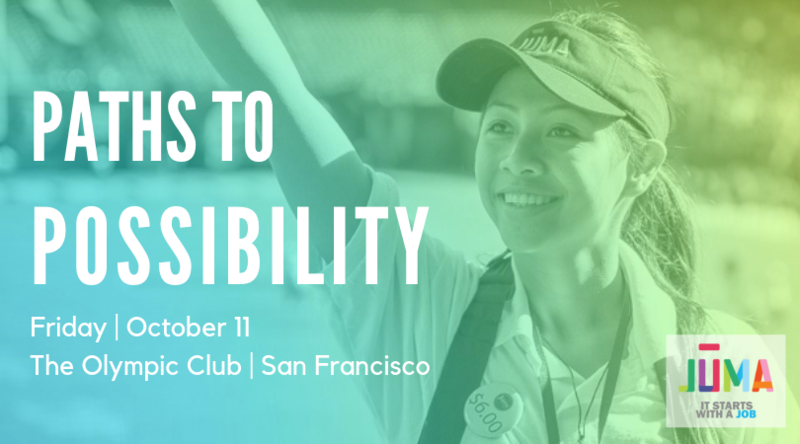 Please save the date and help set a new trajectory for youth by joining us at Paths to Possibility on October 11th at the Olympic Club in San Francisco. More details to come.